Hello loves, it has been awhile. Always glad to meet these baes, gorgeous Bella and Kelly. (Image by Kelly's camera and I further edited the pic using Snapseed). 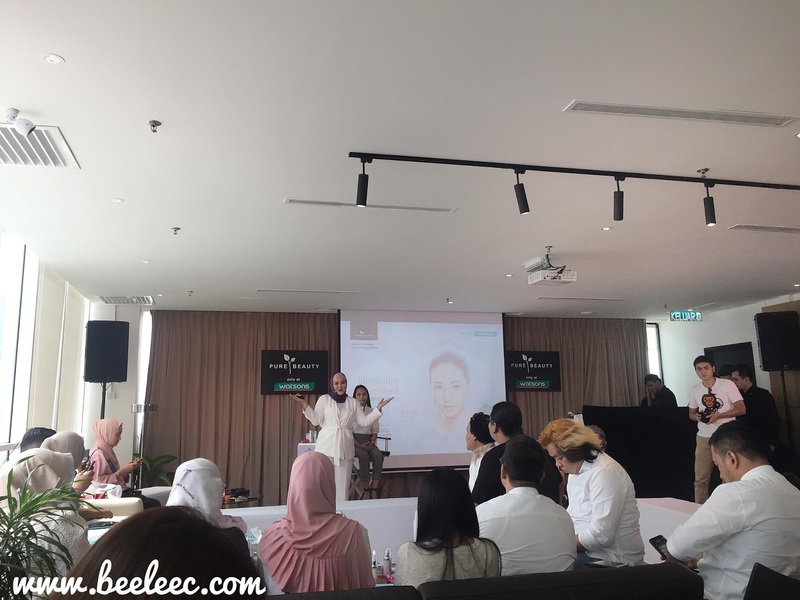 We were gathered by Watsons Malaysia at Common Ground and the place was wonderful with loads of natural sunlight shining through. This marks the launch of the revolutionary Korean beauty care technology that "shields" our skin against air pollution - Illuminating Protective Skin Care Range. 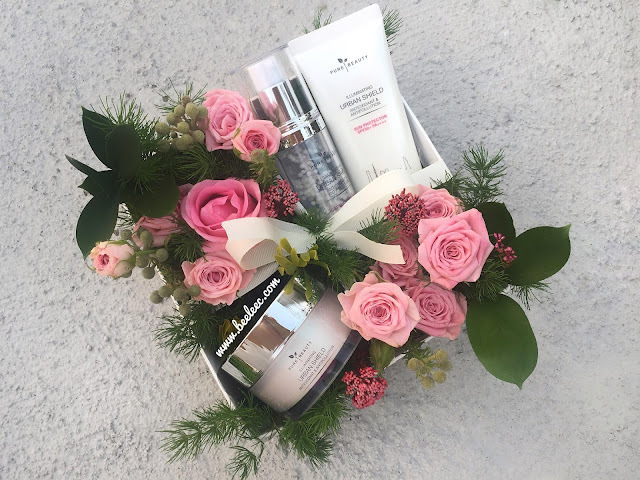 "Inspired by Nature, Perfected by Science"
Illuminating Urban Shield Radiance Serum (RM59.90), Illuminating Urban Shield Capsule Essence (RM69.90), Illuminating Urban Shield Water Gel (RM55.90), Illuminating Urban Shield Radiance Cream (RM59.90), Illuminating Urban Shield Sun Protector SPF 50+ PA++++ (RM49.90). 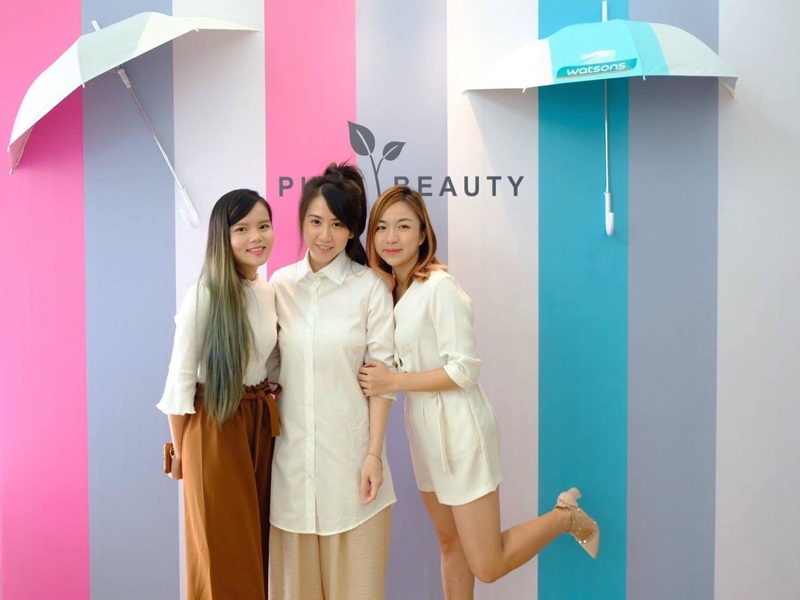 Pure Beauty is based on 4Ps philosophy: Preparation, Preservation, Protection and Prevention. 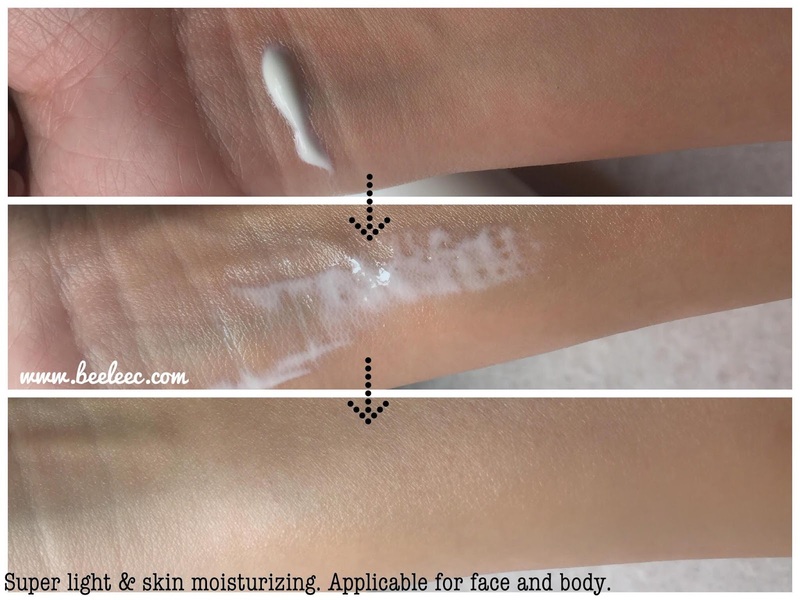 It is dermatologically tested, paraben-free, lanolin-free and alcohol-free. This new range, the Illuminating Urban Shield contains star ingredient of Neurolight (derived from Natural Star Lily) that helps decrease dark spots. By using this whole range, you will achieve healthy looking skin that glows from within, decrease dark spots, strengthens the skin's barrier and shielding the skin from harmful elements. In the pretty PR package there are 3 out of the 5 items in the Illuminating Urban Shield range. 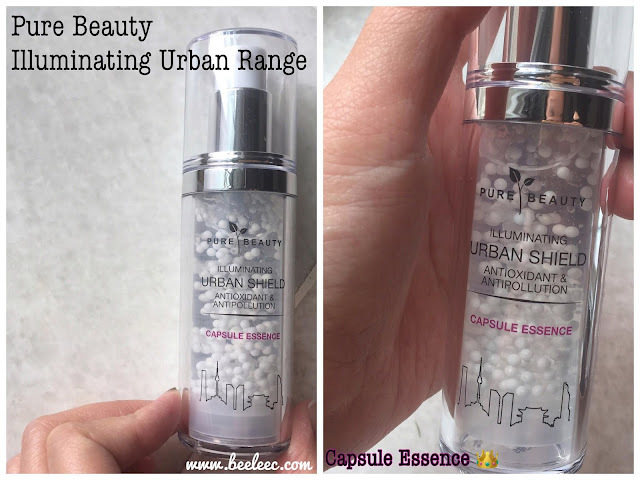 The Illuminating Urban Shield Capsule Essence is their Star Product. In a typical skincare routine, after cleansing, hop into toner then essence step. The pearlised capsule looks so interesting and cool. 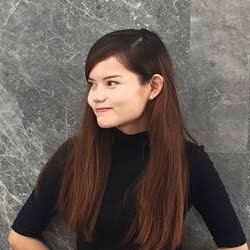 It not only looks cool but it also assures that each application is of the freshest and most effective state when absorb by your skin. 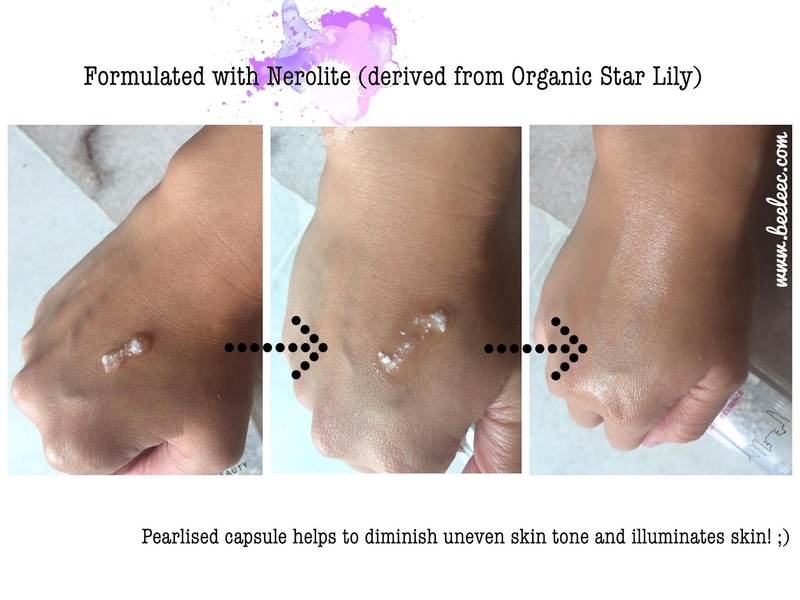 As it contains Neurolight (derived from Organic Star Lily), it reduces dark spot, helps even skin tone, giving you a more luminous and smooth skin. It dissolves into the skin leaving no residue but takes quite some time to be fully absorbed before the tackiness disappears too. After the essence step, we move on to Illuminating Urban Shield Radiance Serum. It is slightly more heavy thus Shazreeyana herself uses it only at night. 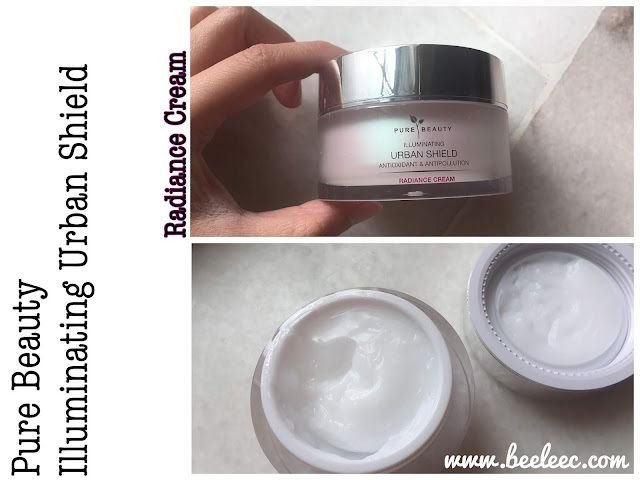 As a dry to combination skin type, I lean more on the Illuminating Urban Shield Radiance Cream as my day and night moisturizer. Look at the pearlescent tub with mirror-like cap. So luxe looking! Just hoped that it comes with a mini spatula for better hygiene. Anyhow, I do use my own mini spatula from other jars. 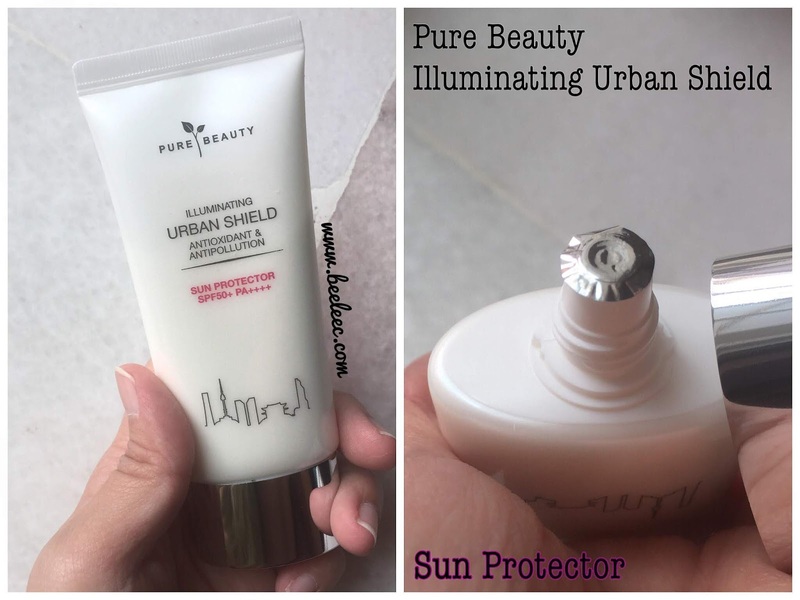 Lastly, the Illuminating Urban Shield Sun Protector SPF 50+ PA++++ that not only hydrates us but also protects us from our endless exposures to harmful UVAs and UVBs. Place serum/essence on fingers/palm and rub gently to further activate the effect. Push serum/essence into skin by push & press motion on face and neck. Why you should get them? 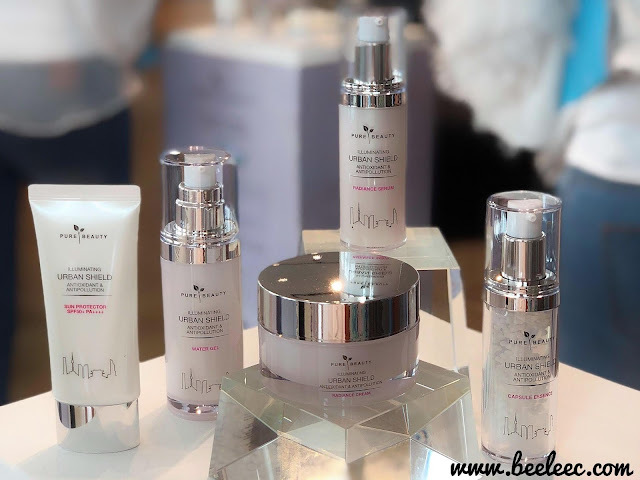 Dermatologically tested thus suitable for ALL skin types.